"Capital Hill Beauty" custom built by owners. 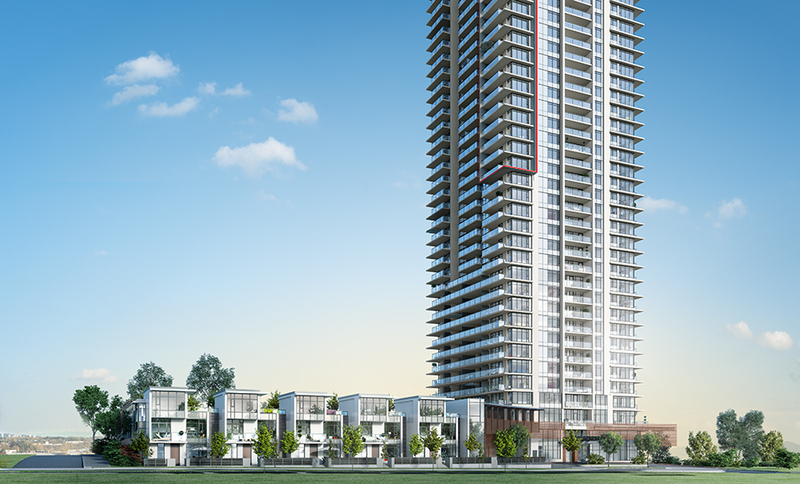 Over 4000 sq/ft of luxurious living with an awsome city & water view. No expenses were spared here including 2 two level garage with cantina below. 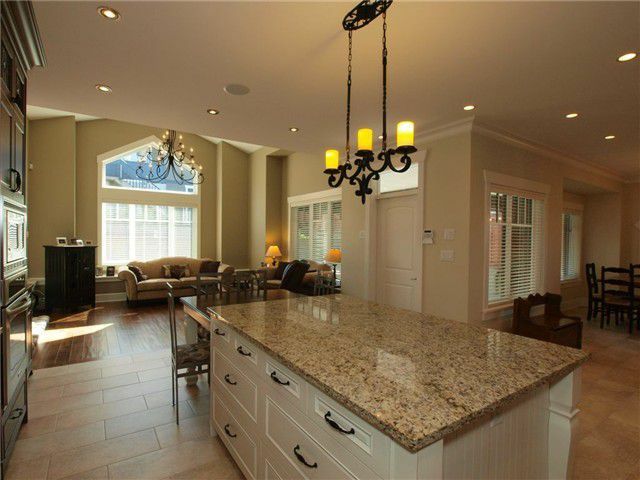 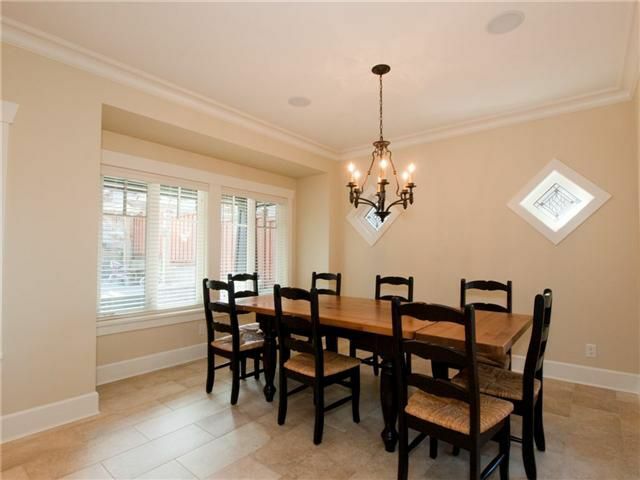 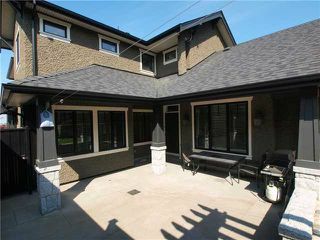 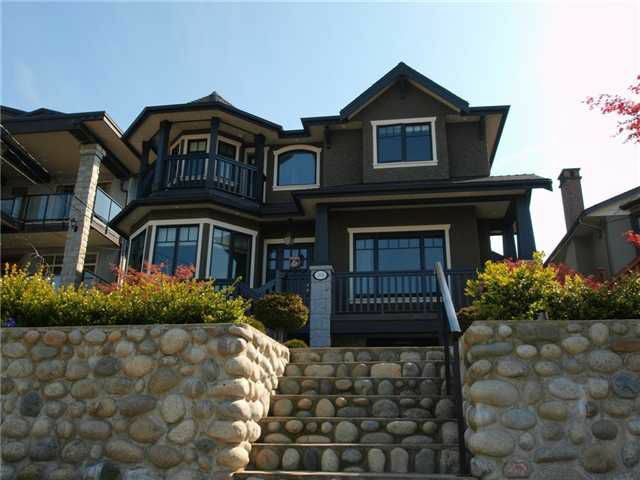 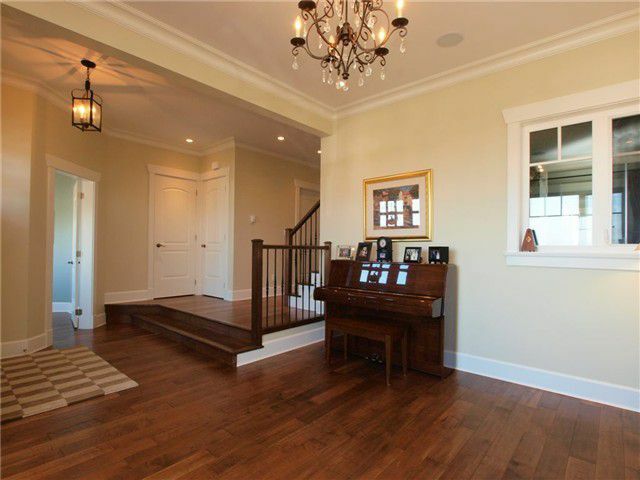 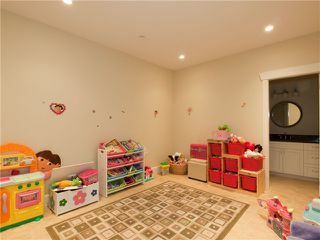 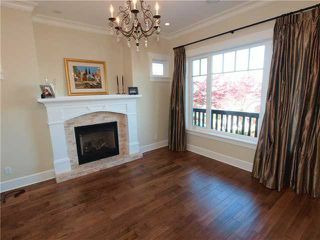 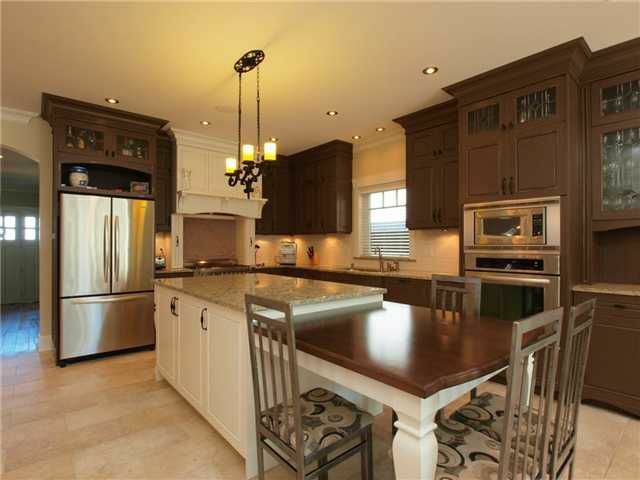 This home features hardwood & Italian tilefloors thru-out, custom chef's maple kitchen with all high end appliances. The yard is fully landscaped with numerous rock walls & a private covered court yard for your outdoor entertaining. 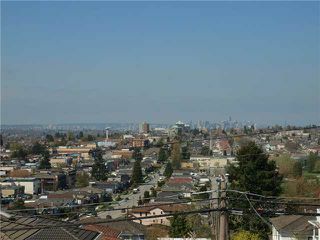 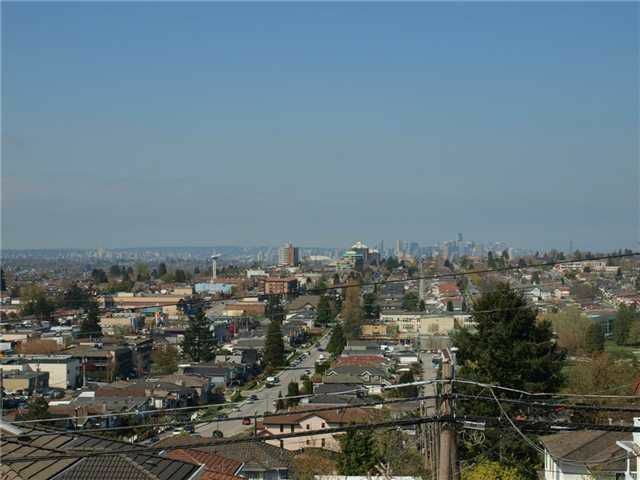 Down features additional accommodation plus a large media area.This is one of the finest homes built on Capital Hill, dare to compare, all on a 44x154 ft. lot. 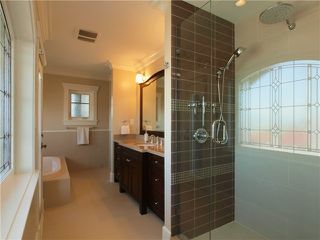 Too many extras to mention, have a look at my website for all the pics & call me.